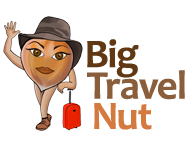 Big Travel Nut is 4 years old today! It seems like only yesterday that I was learning how to use WordPress, browsing through themes, and writing the blog’s original content! I haven’t planned anything stupendous to celebrate, as the total solar eclipse about to occur across North America (where 60% of my readers are located) will no doubt steal my thunder anyway. What I’m going to do instead, is answer a whole bunch of questions that people asked through my most recent reader survey. By the way, if you haven’t seen them, the survey results are here. I have already written many articles that answer some of the questions and points raised in the survey. However, since the blog now counts 268 posts, those can be hard to find. The goal of todays’ article is to gather all those resources and answers in one place! 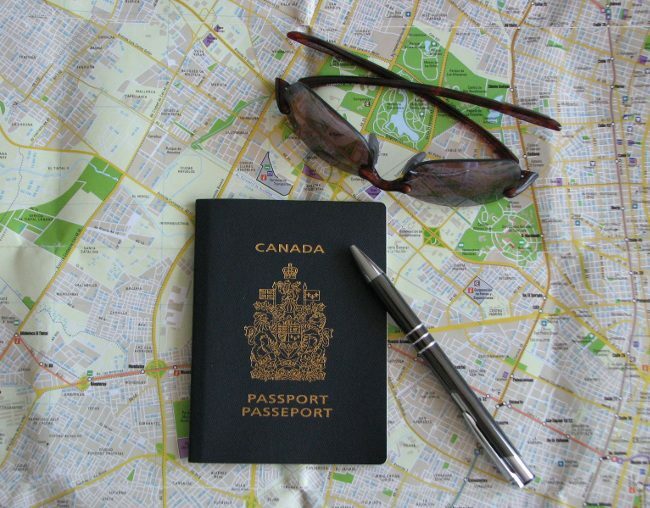 Most often because of a job or business, people lack the time to travel. It’s a common dilemma: when you earn more money, you typically have less time to spend it! A few years ago, I wrote a post on this very topic, with a few ideas for the time-strapped: Time or money: what do you need more? Several people have pets or gardens that need care. I know it’s not for everybody, but my answer is: get a house-sitter! Several websites exist to match homeowners with sitters. The one I’ve been using for four years (albeit as a sitter, not a homeowner) is Trusted Housesitters. I already wrote several articles on the topic. They’re from the point of view of the sitter, but they should still give you a good idea of how the service works and what you’re getting into. Several people are worried about safety and loneliness issues. You may want to join this Google group (of which I’m an administrator) where solo travellers can post requests for travel companions. Most people in this group tend to be older. Those of us who are healthy and mobile and can travel everywhere without much care should take a moment to consider our good fortune. We often take our health for granted until we lose it. A few travellers who answered my survey are not so lucky. However, I know that there are people with limited mobility (even in wheelchairs) who are travelling abroad, and I’m considering interviewing some of them (once I find them!) for a future post. As for carrying gear, I wrote this post last year about the secrets to packing light, which even includes a video! Question 8 was an open-ended question to find out what else you want me to write about. Here are some of the things that were mentioned. I’ve already written about some of these topics, but in other cases I’ll defer to fellow bloggers for now. I am keeping all of those suggestions in mind for future content though. Many of my posts were written during multi-month trips. Check out the posts from Thailand, Australia, New Zealand, and Mexico for example (under Destinations in the top menu bar). But I guess I don’t yet have one specifically about the challenges of long-term travel. This may change soon as I’m thinking of writing a post about the differences between short and extended trips, and things to consider when planning the latter. This post is about staying in one place for an extended period of time: How to feel at home anywhere in the world. I didn’t realize I had written so much about this topic already! And here is a story of a day when everything seemed to go wrong: Having a bad travel day? Do the opposite of what this post says: 10 ways to stay alone on a solo trip (tongue-in-cheek). This is more about what happens to the friends you made on the road, after you return home: Making friends on the road. The following are general posts about inter and intra-city transportation all over the world. There are several blogs out there about female solo travel. I’ve chosen to write my blog for both genders, but since I happen to be a woman, several of my posts have a female slant. The following post is probably my most comprehensive about solo travel. It combines the story of how I started travelling solo, the advantages and disadvantages of solo travel, as well as some tips for the first-time solo traveller: Why I like solo travel and how you can too. The following posts are about woman solo travel in various countries. I plan to add more of these over time. The reader asking this question was thinking in terms of possibly unflattering (or even “politically incorrect”) information about a place. The quickest way to find day tours is to check out either GetYourGuide or Viator. They act as easy-to-use and reliable platforms to book handpicked and vetted tours from a variety of companies and destinations. Day trip on Lanzarote (Canary Islands) which I found through Viator. I’m almost ashamed not to have my own post on this topic already, but since I travel mostly independently, I rarely have to deal with single supplements. Whether on cruises, tours, or hotels, single supplements always have to do with rooms. 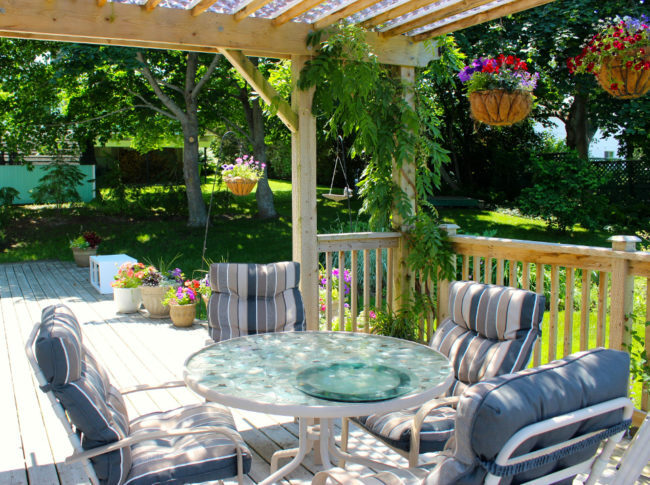 Most rooms are set up and priced to accommodate two people. If only one person stays in the room, the hotel/cruise line still expects to get the same amount. On packaged tours and cruises, this shows up as a “single supplement”. You’re essentially paying the room share of a non-existent person. I know, it’s completely unfair. If you really want to go on a tour, look for companies that offer “guaranteed share”. This means they’ll match you with a traveller of the same gender in a twin room, and you won’t pay a supplement. Intrepid Travel and G Adventures are two companies that offer this, but there are others. Here’s an article from the excellent Women on the Road site on ways to avoid paying the single supplement. And here is one for cruises. JourneyWoman and Women on the Road both have tons of book recommendations. If anybody reading this has favourite books they would like to recommend, please leave your suggestions in the comments below. Enjoyed this article? Sign up for my newsletter or “Like” my Facebook page to be notified of new posts. If I’ve helped, inspired, or entertained you, consider donating a few dollars to the BigTravelNut fund to help me continue my work. Congratulations Marie. I just recently signed up for your informative newsletters which is a joy to read. 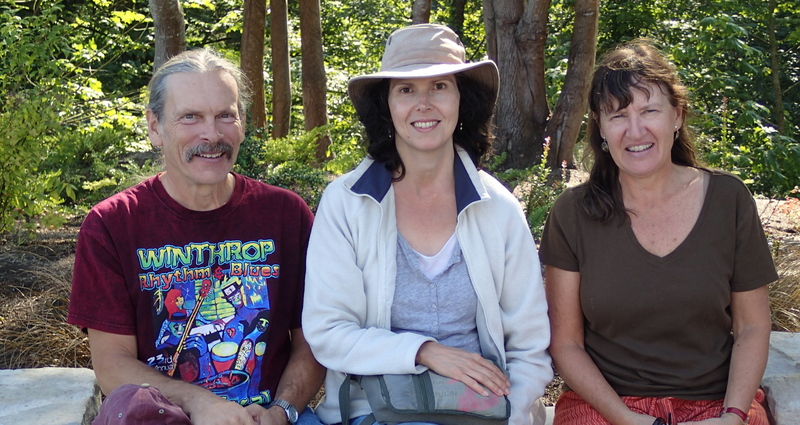 You are a traveling psychic who analyzes and discovers what makes a great adventure a reality.